When it comes to technology and staying compliant with regulations set forth by the FMCSA, it is essential to choose a partner who is willing to grow with you. Connected Vehicles solutions are easy to use with in-cab mobile connected device and help you to be FMCSA compliant. Best of all, Connected Vehicles solutions are scalable – so you get what you need and add other solutions as needed. 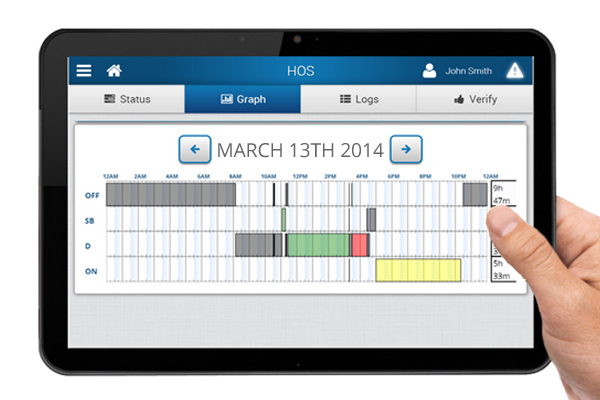 Easily manage Hours of Service (HOS), Driver-Vehicle Inspection Reports (DVIR). Effortlessly compile mileage driven to comply with IFTA, or conform to regulations on hazardous materials or other specific government requirements. Electronic Logging Devices for fleets, or ELD’s allow you and your drivers to easily keep track of their Hours of Service (HOS) and manage driver vehicle inspection records (DVIR) and International Fuel Tax Agreement (IFTA) reporting. Automate your driver’s compliance with Connected Vehicles and electronic logging devices & easily comply with regulations. Result: Your fleet is more productive and stays on the road, longer. 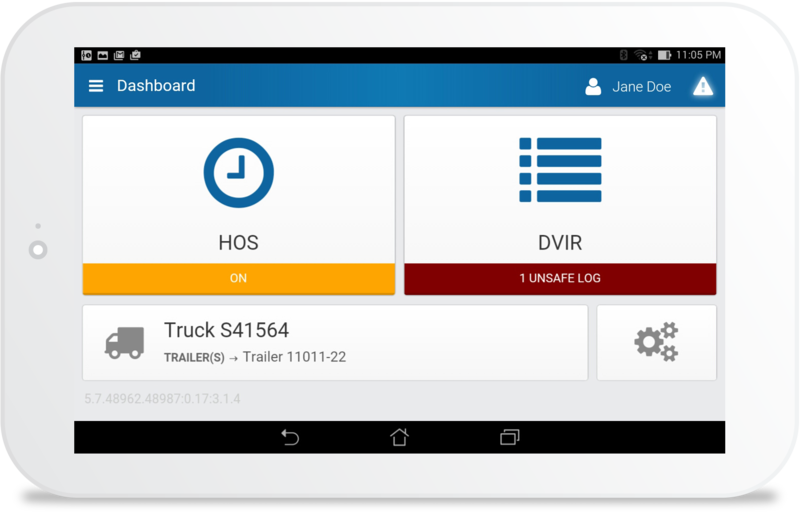 What is the FMCSA’s Electronic Logging Device (ELD) Mandate? 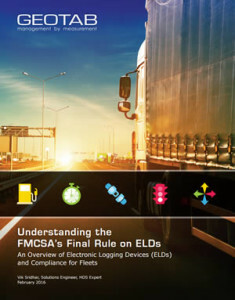 In December 2015, the Federal Motor Carrier Safety Administration (FMCSA) released the final ruling requiring the use of Electronic Logging Devices (ELDs) for the commercial truck and bus industries. The final rule was implemented to improve road safety, strengthen compliance, and protect commercial drivers. It is predicted that over three million commercial motor vehicles will be affected by this ruling. 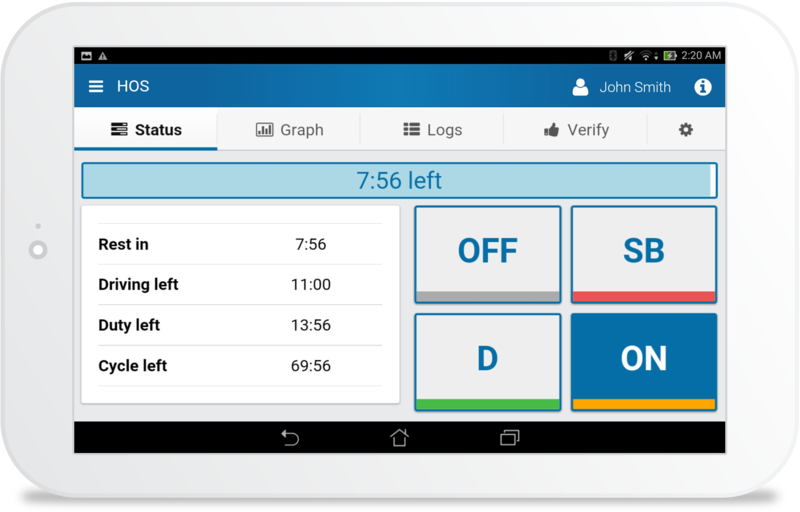 This rule will also help reduce the overall paperwork burden for both motor carriers and drivers by increasing the use of ELDs within the motor carrier industry. 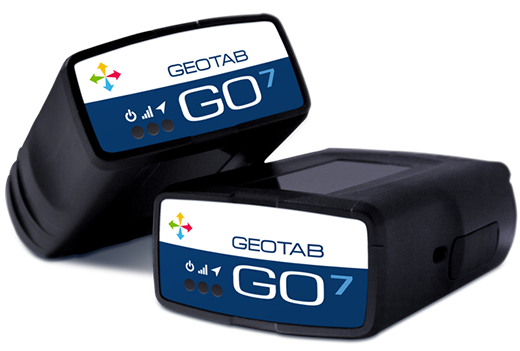 You can depend on Connected Vehicles and Geotab technology to ensure compliance in all aspects for your fleet. 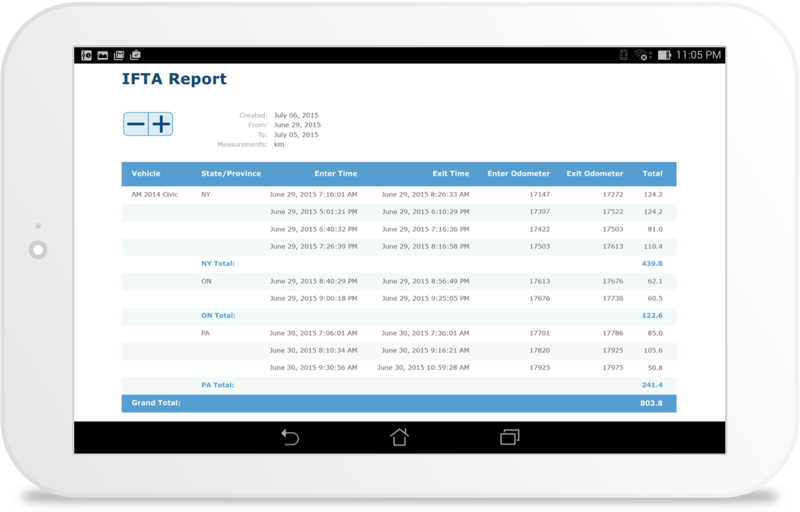 Drivers can easily log Hours of Service, report and manage vehicle inspection data all from the convenience of their Android or iOS tablet and Garmin devices with this easy to use Geotab Drive application. Say goodbye to paper logbooks and the headaches and costs that go along with them and say hello to convenience and easy to use Electronic Logging Devices. Driver Vehicle Inspection Reports are electronically logged and are quick and easy to access and offer complete end-to-end inspection workflow. Drivers are able to select defects, add comments, review previous inspections, and certifies the repair performed fixed the defect identified. The Inspections show defects, who identified the defect, and who repaired it. Under IFTA, businesses that operate heavy commercial vehicles between states are required to track all fuel expenses and distances travelled. 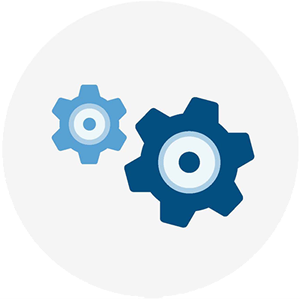 Save time by removing the manual process of tracking miles by state and improve accuracy with our IFTA reporting. Connected Vehicles makes it easy for you to comply with government regulations. Connected Vehicles seamlessly integrates Compliance tools such as HOS, IFTA & DVIR into a cost effective software suite that includes Driver Safety, Productivity and Fleet Maintenance Management as well as 3rd party add-ins to offer you tools and applications that are important to your business.